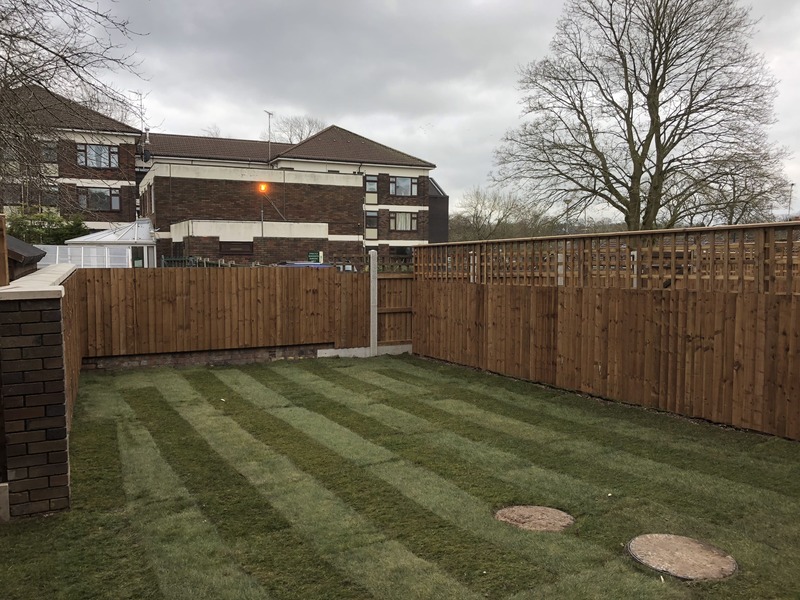 We are a family run business with over 10 years’ experience in fence installation. We install a wide range of aesthetically appealing and durable fences and security gates. They’re not just a pretty face though – we use the finest materials available on the market to guarantee resilience and longevity with each project.